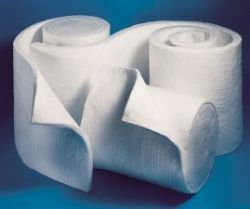 Our insulation blankets have a thermal density of 96 kg/m3 and is the same blanket we use on our commercial ovens to maintain top quality heat retention within the ovens. The blanket is rated to 1200 C, is easy to cut and install around the ovens dome and comes in roles 610mm wide x 3.66m long (2.23 m2). 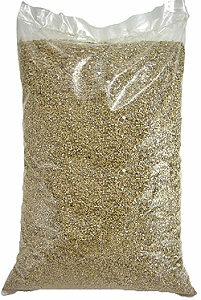 We have vermiculite in 100 litre bags. Make vermiculite concrete using 8 parts vermiculite to 1 part cement for the insulation below the oven and above the ceramic blanket.